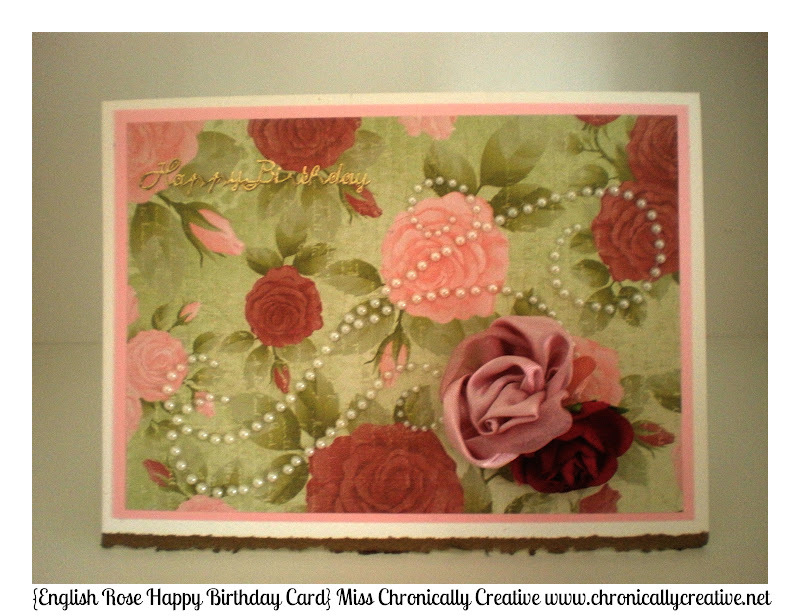 This was a card that I made specially for my Nana last week for her birthday. She really liked it, I however did not. 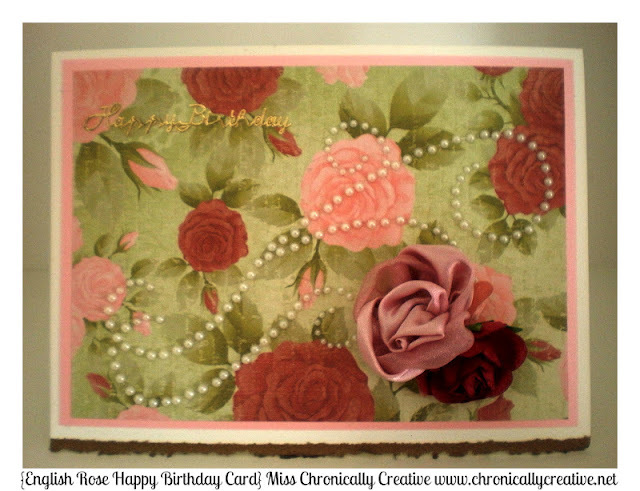 I really wanted to make an amazing, gorgeous and detailed card- and this one turned out nothing how I wanted it to. My crafting has been suffering these last few weeks as my brain has just turned to mush. Ugh. 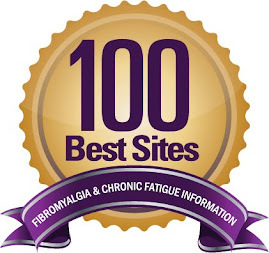 This is because my retail job at the moment is severely impacting on my cognitive function, and has a result, I'm finding it difficult and frustrating to work through the thick brain fog that has seem to have grounded all thoughts. So, yes, this card really did my head in. It took me two days to even come up with this. I am so disappointed. I can't even tell you what I don't like about it, I just know I don't like it... something isn't working, I just can't put my finger on what though. The flowers, maybe? Blah. Oh well, some of you Chronic Crafties might like it and be able to draw some inspiration from it and create something ten times better! 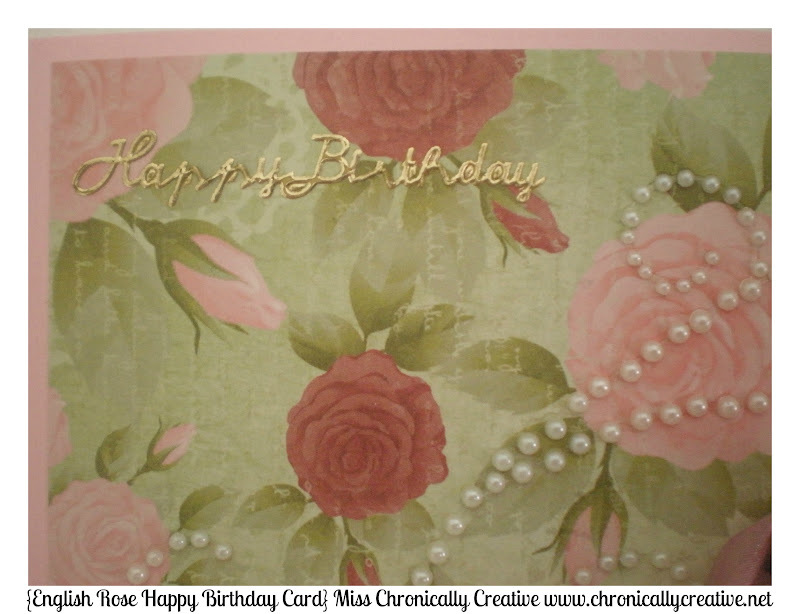 Materials I used: 12.7 x 17.4 cm fluorescent white with gold deckle pre-cut cardstock, metallic pink cardstock, kaisercraft florence from the english rose collection, kaisercraft paper bloom in cranberry, vivaldi satin rose blossom, 3D happy birthday sticker in gold, kaisercraft classic pearl flourish. 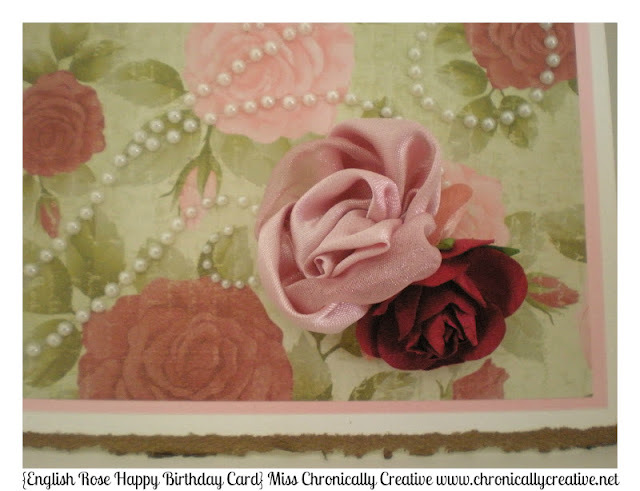 Method: Attach your metallic pink paper to your white card, followed by the florence paper. Position the flourish in the center of the card, add the 3D sticker in the top left hand corner, then glue down your flowers in the bottom right hand corner. 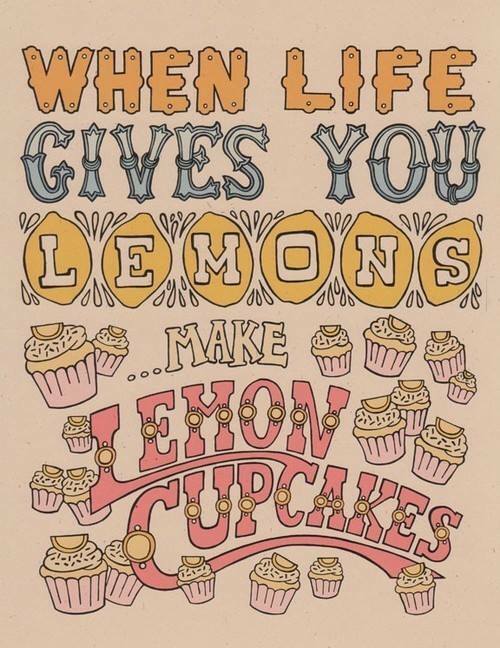 Pretty simple, really!